Fragrance notes: fresh woods, very masculine. Recommended use: daytime. When applying any fragrance please consider that there are several factors which can affect the natural smell of your skin and in turn, the way a scent smells on you. For instance, your mood, stress level, age, body chemistry, diet and current medications may all alter the scents you wear. 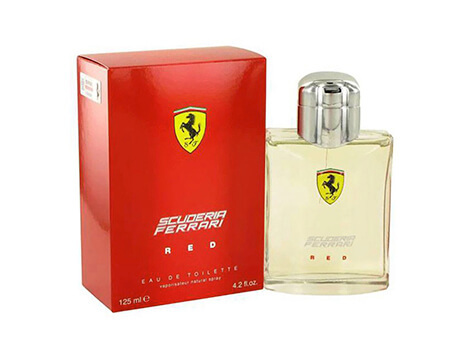 Product Name: Ferrari Red Edt 125Ml Spray(M).